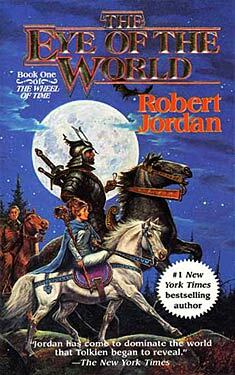 If you liked The Eye of the World you might like these books. Have you got a cover image that we don't have? 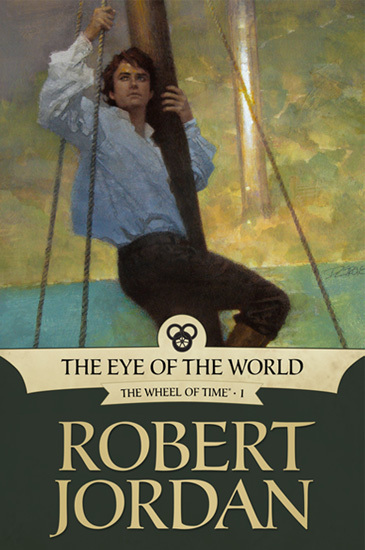 Submit an alternate cover image for The Eye of the World here!